Best low carb restaurant choices, dangerous menu items. Hidden carbs in Indian, Asian, Italian, Mexican, fast food. Fun app for low carb veggies: visual search, nutrition info and recipes. Built-in quiz and robust free version. Radically different low carb veggies. Chocolate tomatoes and peppers, lime green and purple broccoli, white salsa. 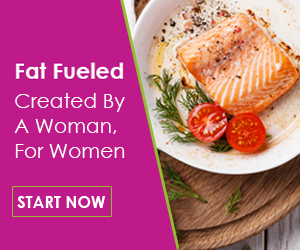 Think outside the low carb box with this low carb restaurant and dining out plan. What to know BEFORE you go.